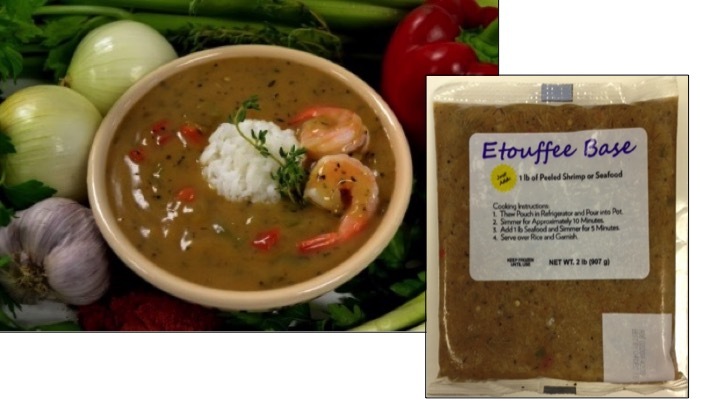 I have eaten both the creole and the etouffee sauce. I am single, so I just break the fozen package in half I lived in Houston for 28 years and one of the things I miss is seafood. Thank you. 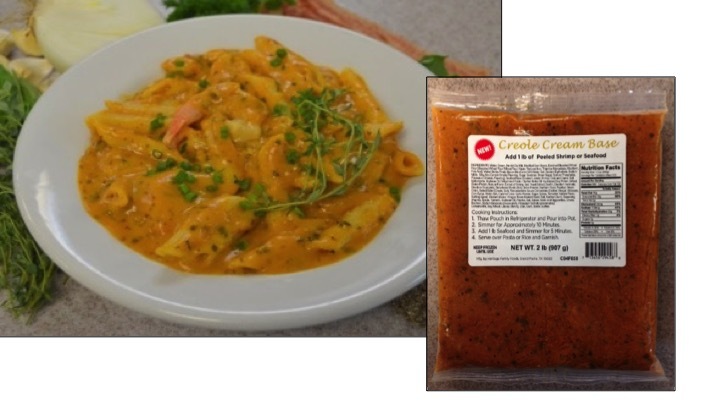 Where can I buy or order the seafood bases in the Seattle WA or Columbus Ohio areas? I have a bunch of friends who are interested in purchasing after tasting some of the bases at a party in Dallas Texas. What happened to the Cioppino Base? Wasn’t there also another one that was tomato based? Maybe it was the Cioppino. Whatever it was, it was only 80 per serving and was yummy. 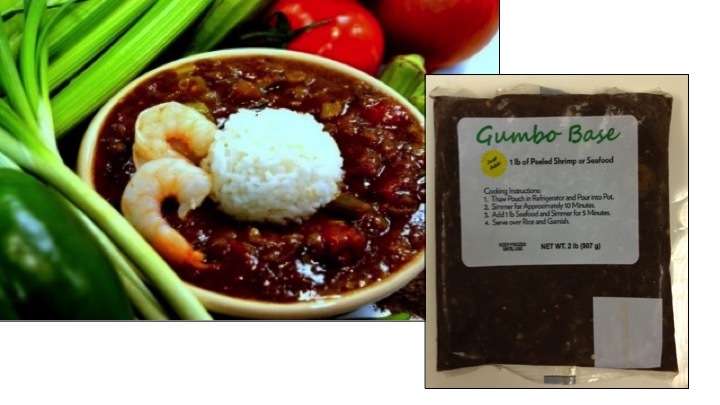 The Gumbo would have to be my favorite. The creole base is good too. I haven’t tried the seafood cream based one yet. I don’t. I bring the base to a low boil, add shell on shrimp, and cook for 6 minutes. This ensures that the shrimp is not overcooked. What happen to the Fisherman’s Wharf base? That was a tomato based base and was the best! It was very good and hearty. Please bring back the Fisherman’s base if that was what it was called. I am concerned that my local Kroger’s is not carrying your brand anymore. 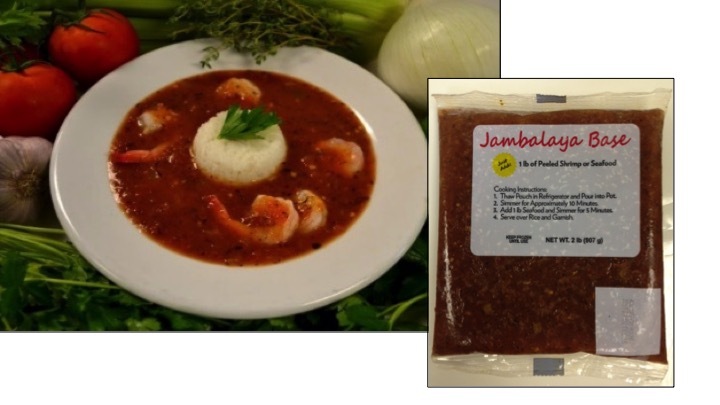 I was there this past Saturday and grabbed the last etouffee base. They have not had the chiappiano for over a year. I asked if there would be a re-order of the etouffee and the fish market representative was not sure. Can I purchase directly from you? Does anyone know if they sell these products in OKC? We used to purchase them at Kroger’s when we lived in Grand Prairie/Mansfield. It would be nice if this company was a little more proactive in answering questions on a blog on their website.